now dog owners can be proud and say “Hell Yes !! “. The element we are talking about has something to do with a chemical substance called oxytocin. (What does this geeky science term mean ??). In layman terms oxytocin can be referred to as the love hormone. This is something which is released in the brain during intimate bonding. (For example oxytocin is released when a mother is breast feeding her new born child). 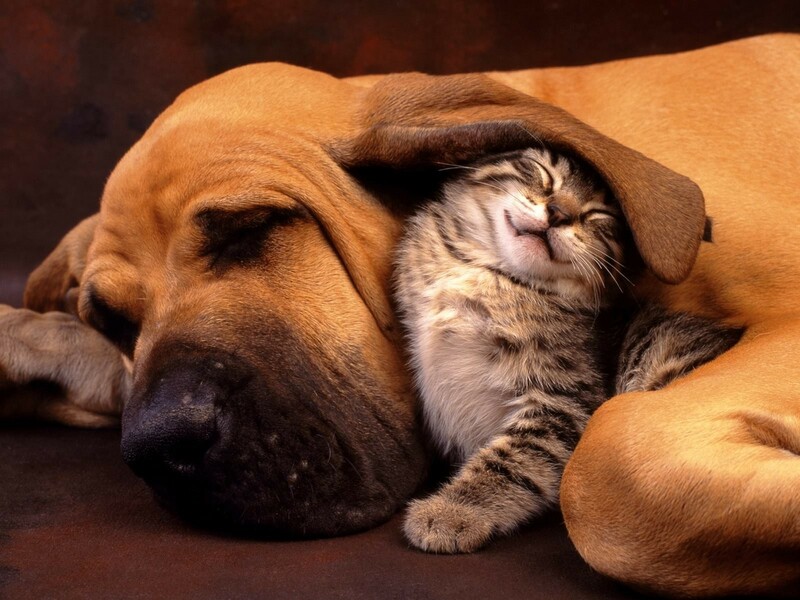 Okay, now back to our cat dog story, scientists tried to fit the presence of oxytocin in the pet and owner relationship. (We suppose now we are on the right track). So the scientists tried to compare the level of oxytocin levels (The love hormone) in the brains of cats and dogs as a reaction to seeing their owner. The levels were systematically measured. To measure the oxytocin levels scientists obtained the saliva of cats and dogs, on their very first encounters with their respective owners. The subjects (10 dogs and 10 cats) were allowed to play with their owners for about 10-15 minutes. After that another samples of their salivas were taken to again measure the change in the levels of oxytocin. Our Say On Why Dogs Love Us More..
For those of you wondering what the experiment meant to prove, the level of oxytocin can be compared to the amount of love these pets feel for their owners. And this increase in oxytocin levels after interaction provides evidence for it. So yes it is to say that our dogs love us five times more than our cats do ( technically speaking ). But a pleasant fact remains that it does not mean that our cats do not love as, as science has evidence even for that. Another startling revelation that came from the study was that our pet dog counterparts probably love us more than we love each other. Talking of oxytocin evidence, an average couple sees 40-60% increase in the love hormone levels. Which proves that on an average the dog’s love for their owners surpasses the love an average couple feel for their better half. 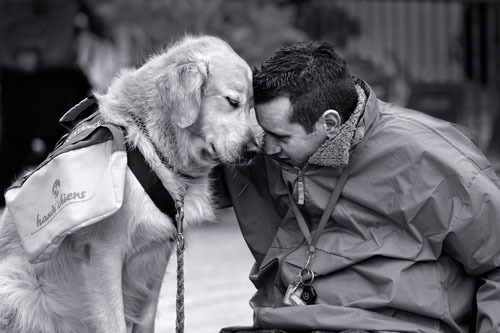 Here we are now sure that, dogs are indeed a man’s best friend !! For more awesome and informative catch, keep paying your kind visits to Stories Of World. (And for the record, we love our readers too). Do not forget to spare your valuable opinions in the comments section below. Keep sharing to keep our posts a buzz. For another worthy post on why pets are not only our companions but also teachers, visit by clicking right here.